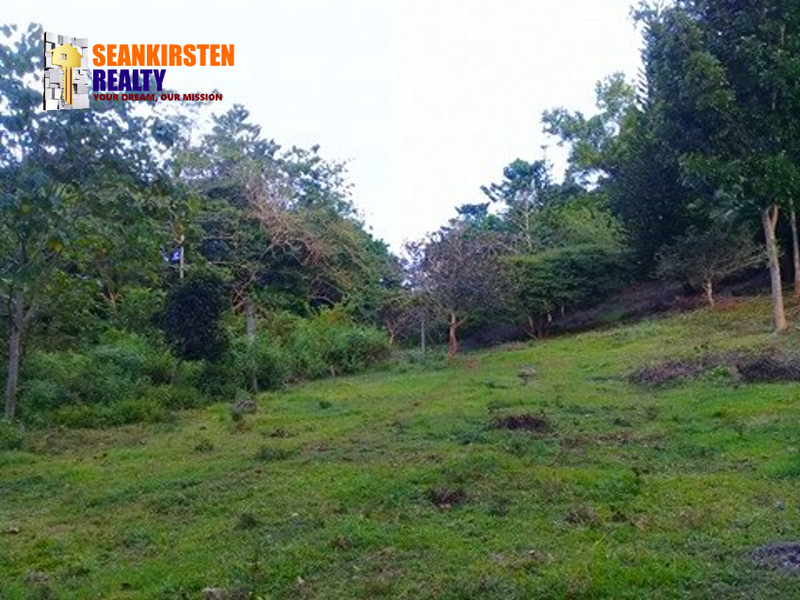 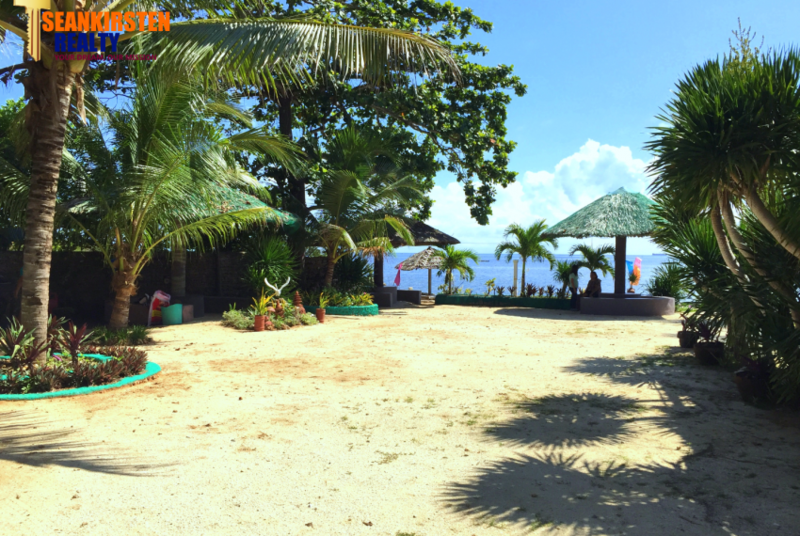 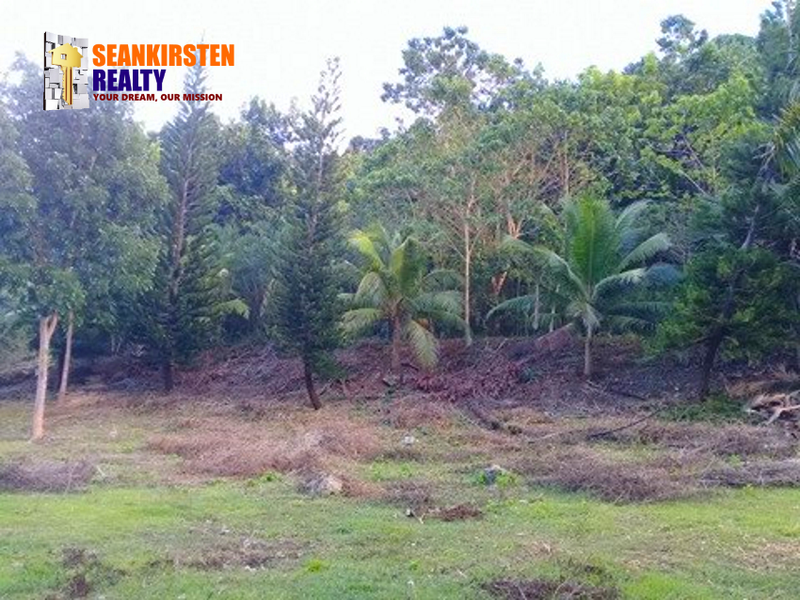 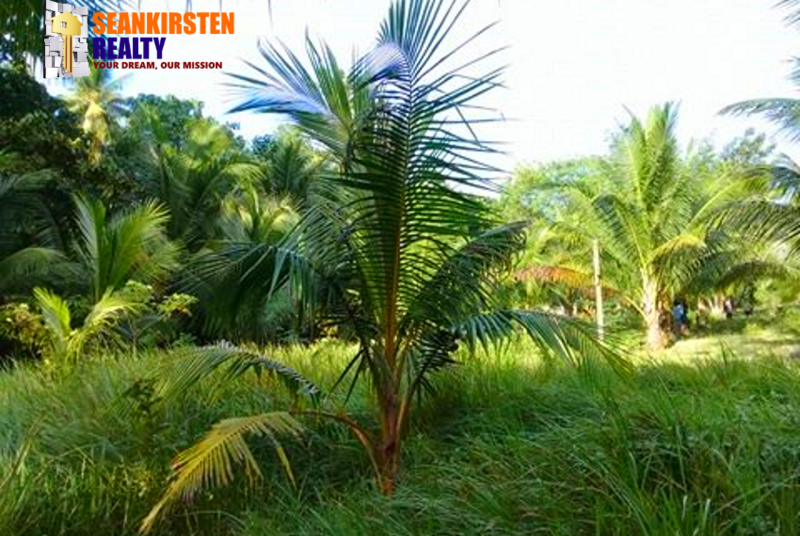 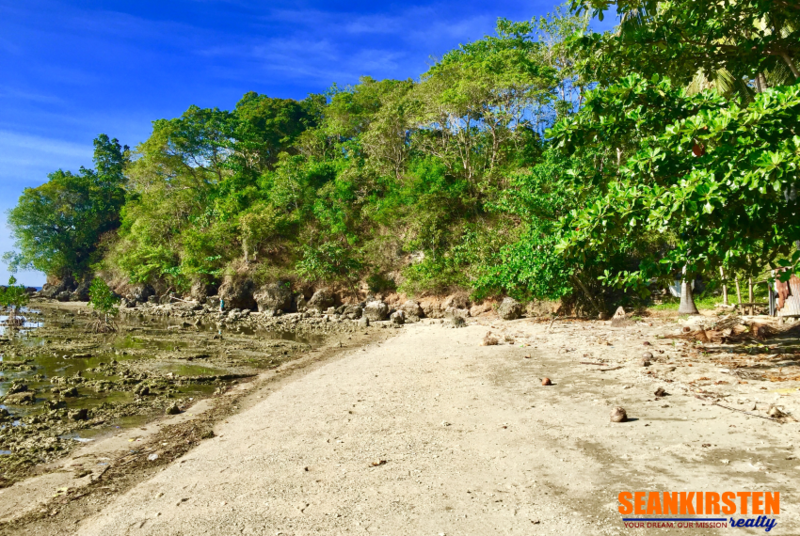 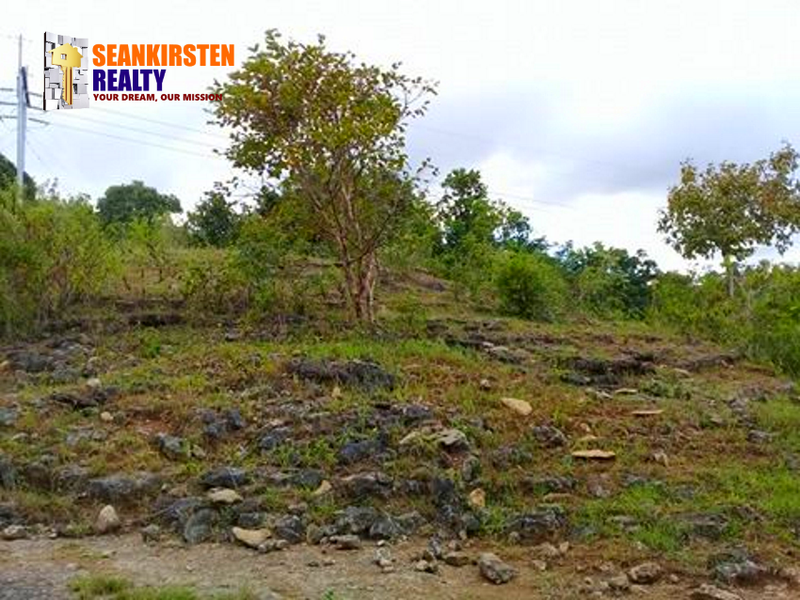 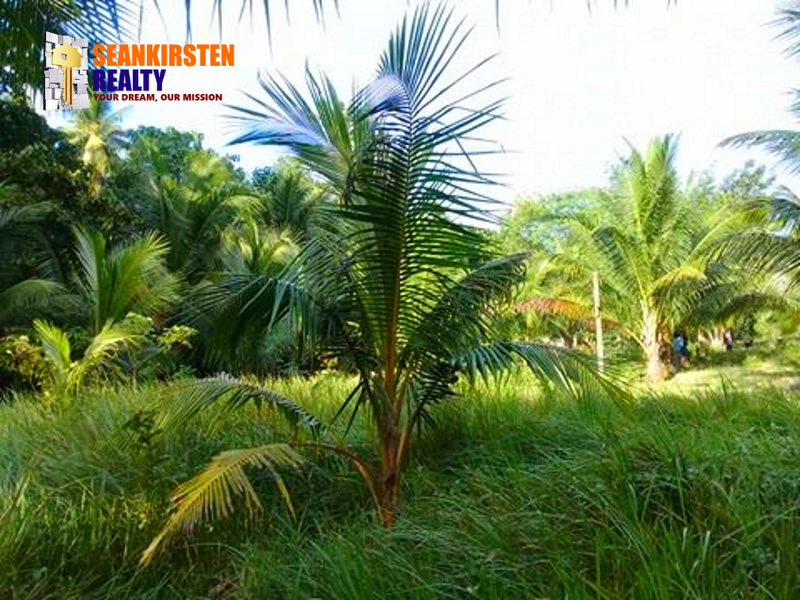 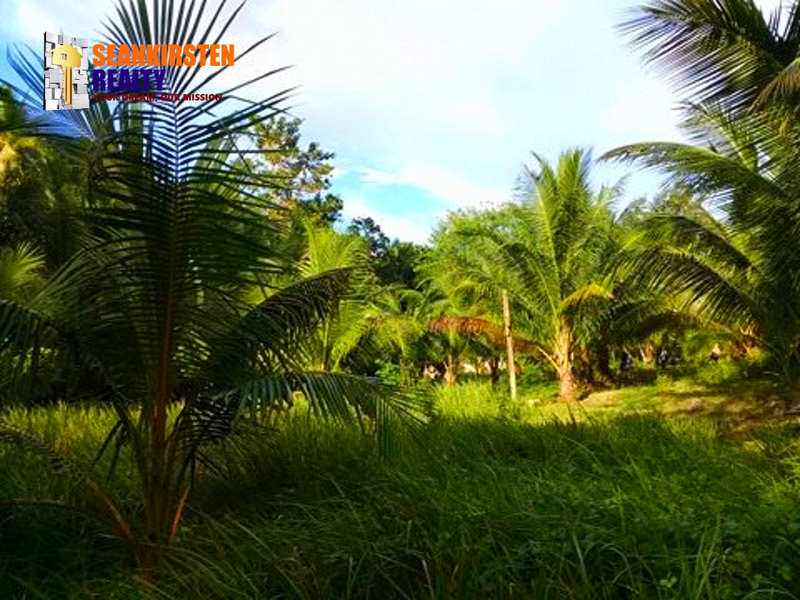 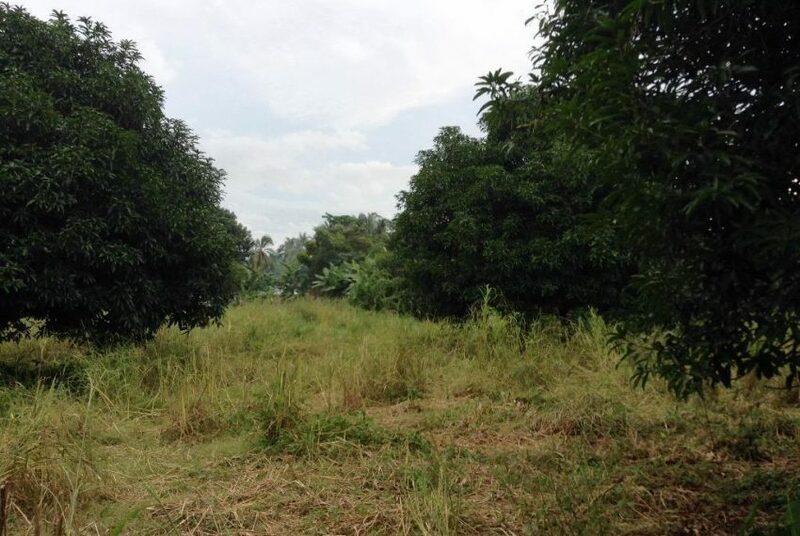 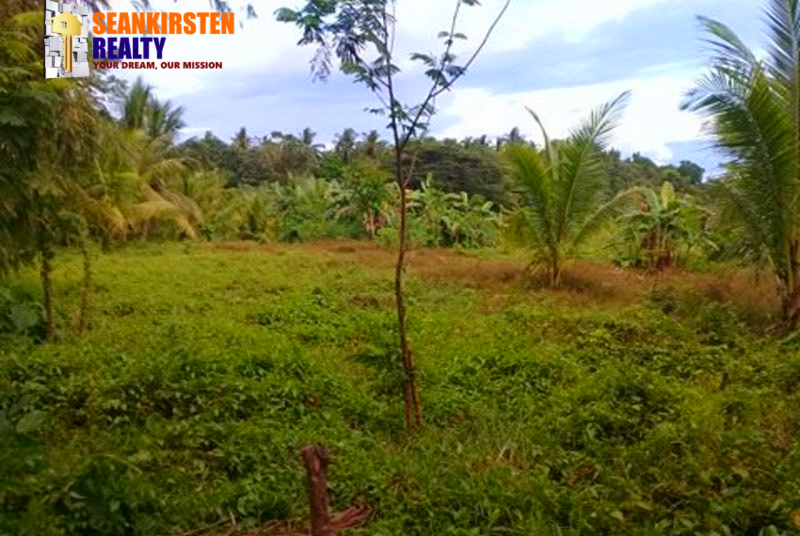 8.2 Hectares Lot for Sale in Patag, Opol Misamis Oriental. 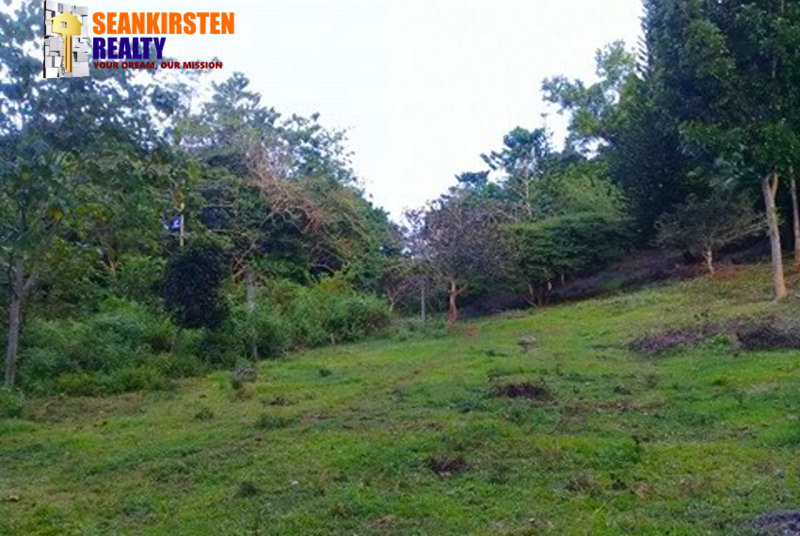 The Municipality of Opol, is a 2nd class municipality in the province of Misamis Oriental, Philippines. 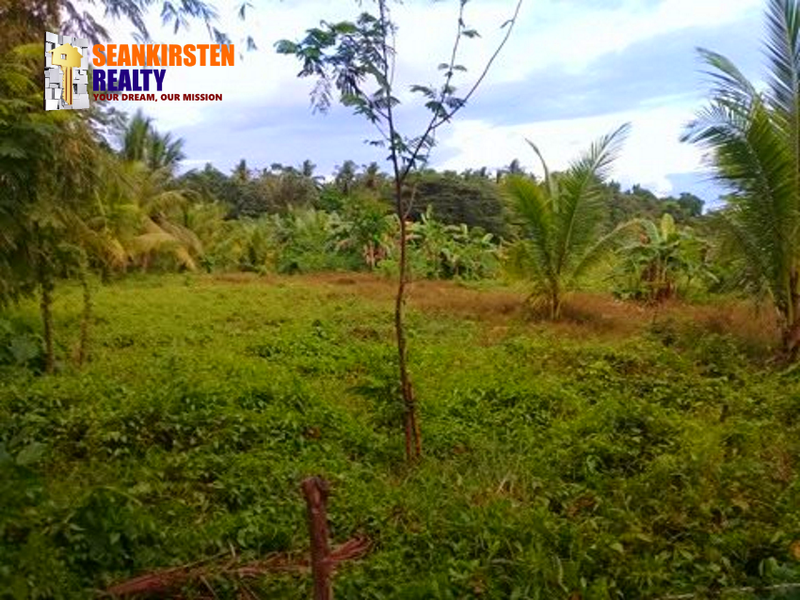 According to the 2015 census, it has a population of 61,503 people. 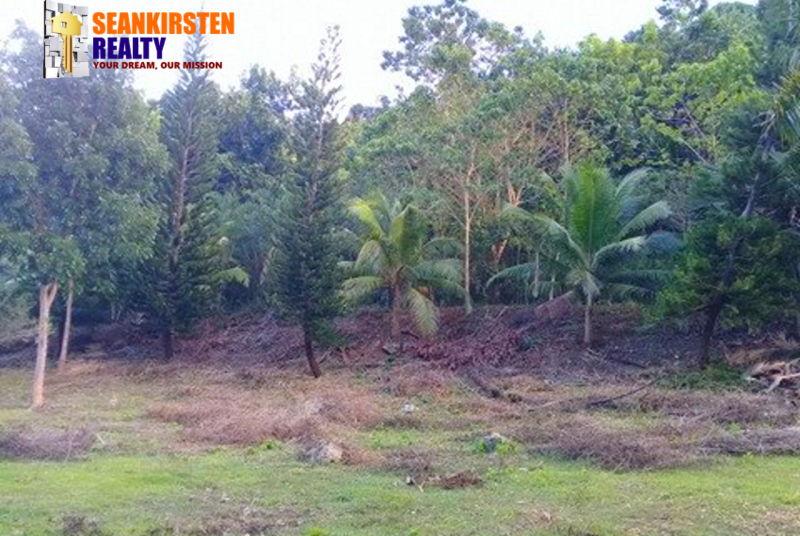 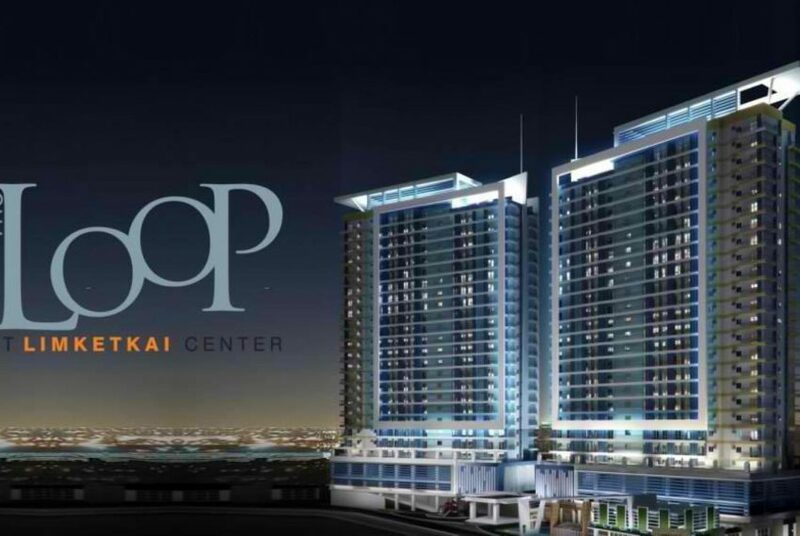 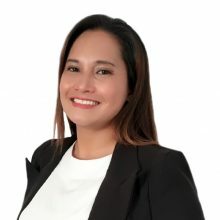 The municipality is gradually becoming more urbanized, as a result of local population growth and the expansion of nearby Cagayan de Oro City. 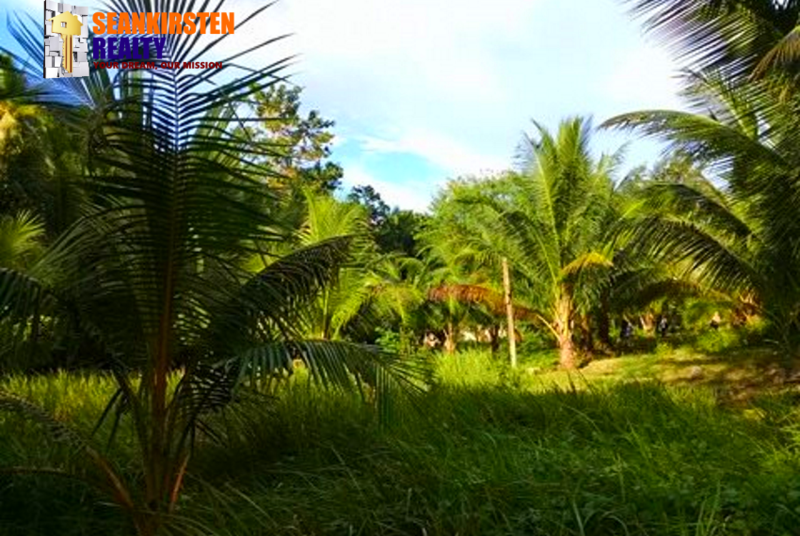 Patag is among the barangays in Opol. 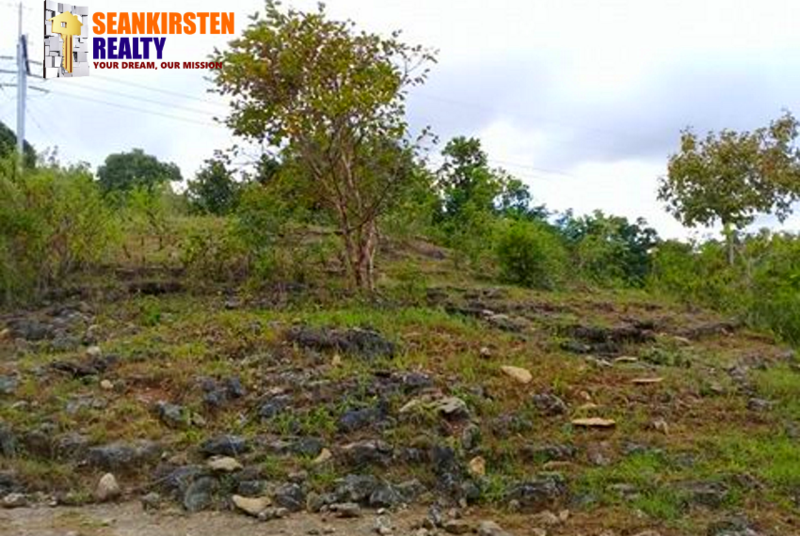 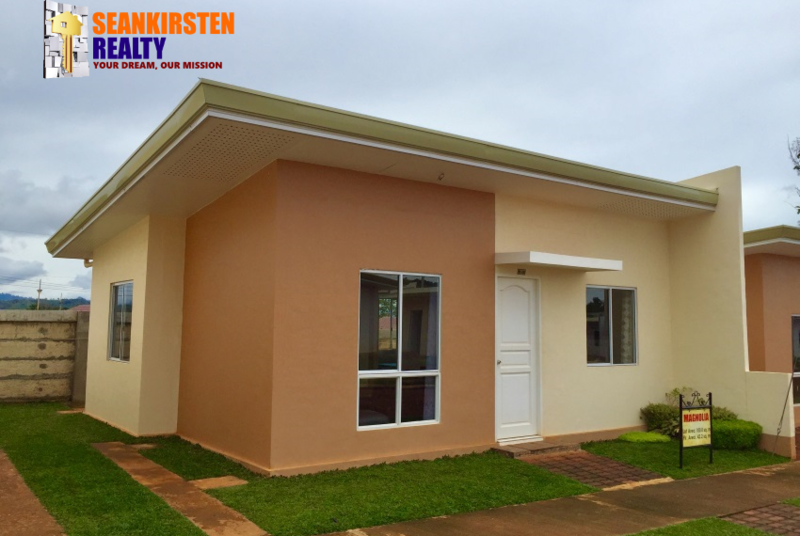 It is located just 6 kilometers away from the National Highway or 30 minutes ride.